Alliance AutoPropane is your go-to source for propane. The company is also a reference for the hybrid propane conversion of vehicles. Our network is one of the largest in the country and undoubtedly the best structured in the province. We specialize in the distribution of propane and the retail sale of propane for motor vehicles. Our company also specializes in the hybrid propane/vehicle gas conversion, which provides an unparalleled opportunity for fuel savings. One name for auto propane in Quebec! Members of our network bring you their expertise and customer service that goes beyond your expectations. Wherever your propane vehicle takes you, you will always be welcomed and served with the same quality standards. 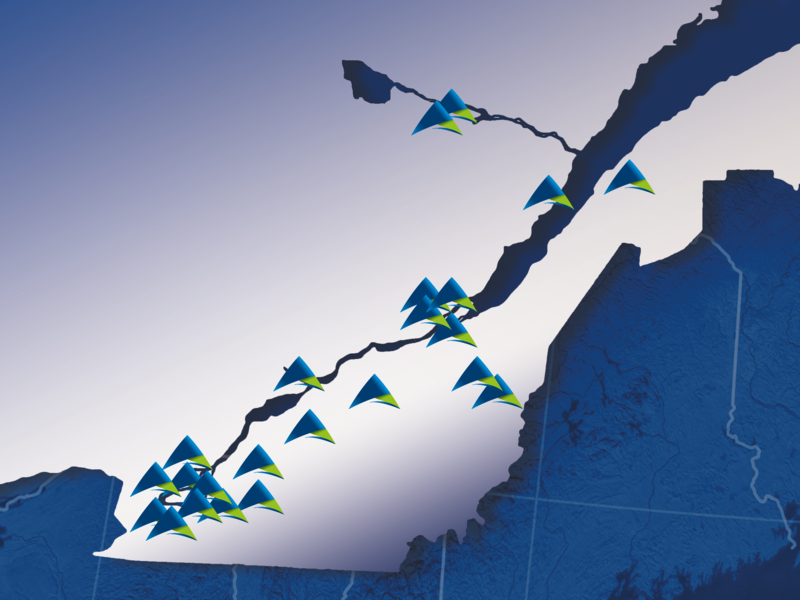 By trusting the most developed autogas network in Quebec, you choose peace of mind during your transportation just about everywhere in the province! Follow us on social media to be on the lookout for our news and promotions.